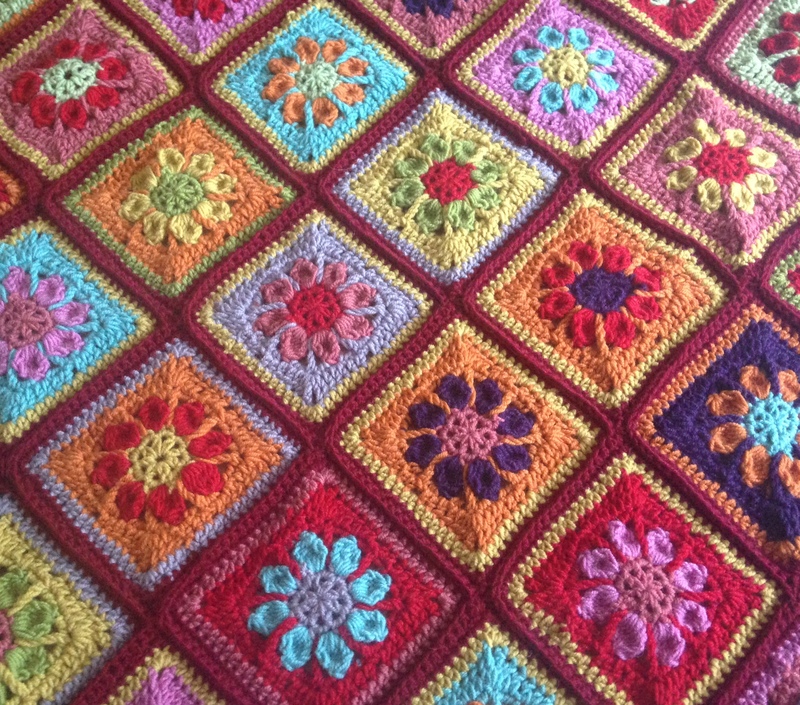 Crochet has enjoyed a huge surge in popularity in recent times and this three hour workshop is designed to introduce you to the basics of this wonderful, creative and very useful craft. 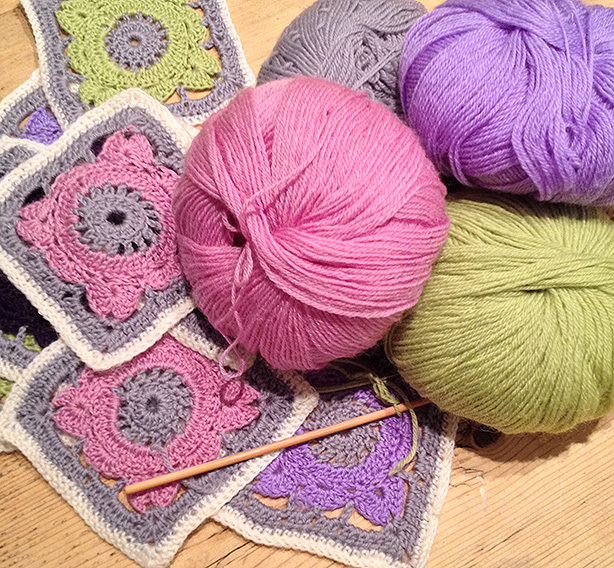 We will will learn how to make the basic granny square pattern and crochet teacher and designer Sara Huntington will guide you through learning all technical basics while giving hints and tips to help you on your way. Once you have mastered the simple pattern and techniques the crochet world is your oyster as this simple square can be used to create colourful blankets, throws, bags and many other things besides. This workshop is designed for complete beginners. The class has a maximum of six people so plenty of individual attention is assured. 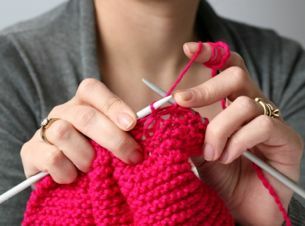 This class will introduce you to the basics of the wonderful and increasingly popular craft of crochet. You will learn all the techniques and stitches required to make a granny square and hopefully complete your very own square in the 3.5 hour class. There is a lot to take in so we keep the group nice and small but we will impart lots of hints and tips to help you on your way and make sure that you leave with a brand new skill. This class is designed for complete beginners. Designed for complete beginners, the class has a maximum of six people so plenty of individual attention is assured. Done the granny square and want to move on? Looking to improve your crochet? Expand or refresh your skills with this great three hour workshop which will cover how to read patterns, mastering the magic circle method and working in the round, changing colour to achieve a neat finish and working with bobbles and beads as well as all the essential crochet stitches. 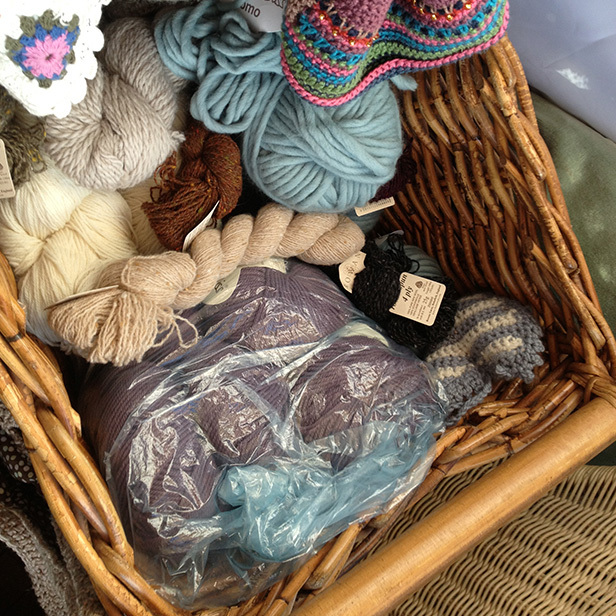 Sara Huntington is has been crocheting, knitting and crafting for 25 years. She is an experienced designer and teacher and has been running workshops in and around the Bath area for five years. 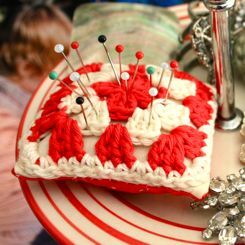 Her designs regularly appear in the leading craft magazine ‘Simply Crochet’ and her work also features in the book ‘Makery’ published by Mitchell Beazley. Please bring your favourite hook and at least two colours of yarn. This workshop is designed for complete beginners, and the class has a maximum of six people so plenty of individual attention is assured. How to crochet is number one on the crafters wish list. This class will introduce you to the basics of the wonderful and increasingly popular craft of crochet. You will learn all the techniques and stitches required to make a granny square and hopefully complete your very own square in the class. If you are comfortable with the basics of knitting, but want to learn more then why not attend our fantastic improvers knitting class. In this three hour session you will learn how to read patterns and understand abbreviations, gauge and working a tension square, increasing and decreasing as well as an introduction to cabling and advice on seaming and finishing. Please bring your favourite needles and yarn. Tea, coffee and a yummy cake will be provided. 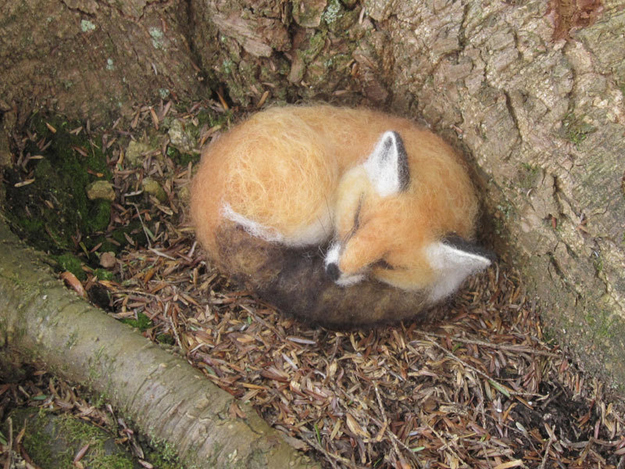 Learn how to sculpt with wool in a three hour needle felting session. Sara will show you how to make your very own felted animal to take home. Great fun and no experience necessary! Please contact the venue to book your place. This workshop is designed for complete beginners. Get to grips with the popular art of Crochet Amigurami and learn the skills needed to make cute crochet animals of all shapes and sizes. 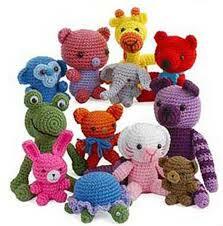 In this class we will work on making an adorable Amigurami monkey and master the basic techniques for working in the round, seamless shaping and how to embellish and stuff your animal friend so he is huggable and durable! 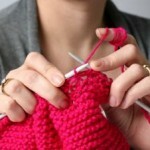 Participants should have some basic crochet skills. Pattern reading an advantage but not essential. All materials provided.